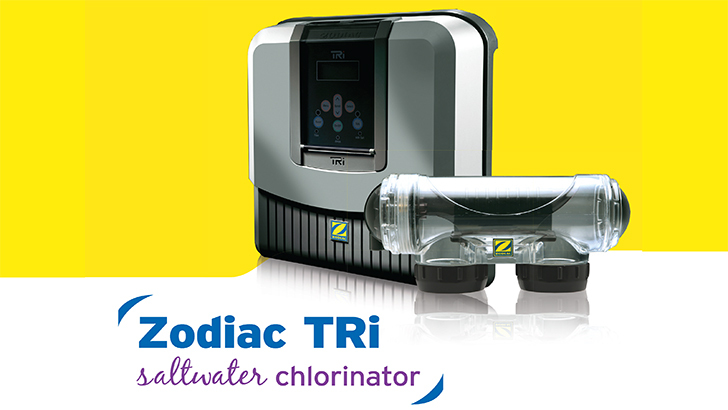 The Zodiac range of salt pool chlorinators create their own chlorine in the pool water, meaning you don’t need to add chlorine to your pool manually. 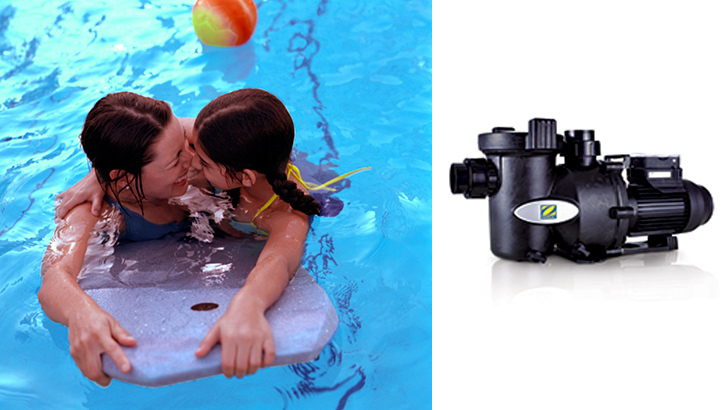 Our range of pumps will suit any small, large, commercial or residential pool. Designed and manufactured with quality components your pool will operate at it’s best. Our Zodiac FloPro e3 is by far our most popular pump in our range, engineered to be a simple to operate variable speed pool pump with the built-in intelligence of an economical motor saving you money on electricity. 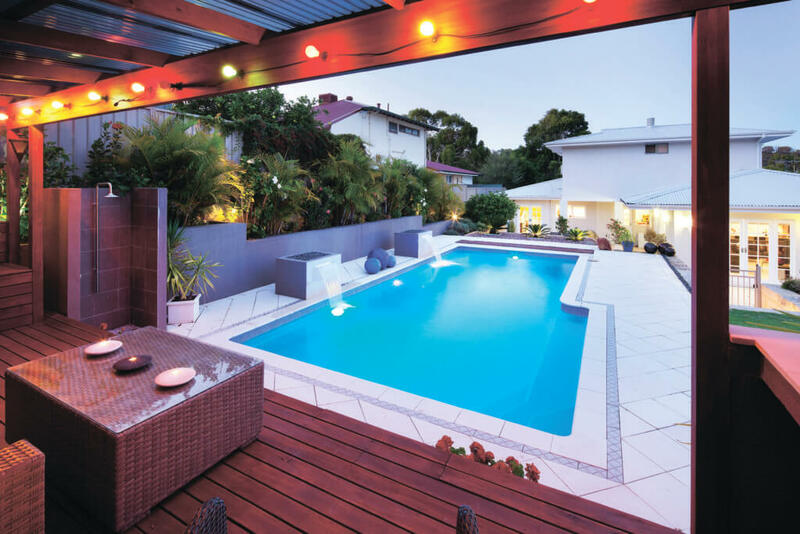 Built specifically for Australian conditions you can be ensured of a reliable and durable pool pump for your pool. Like the pool pump, the filter is an essential component of every pool. There are essentially two common types of filter sold in Australia, sand and cartridge. Both have their benefits, so it really comes down to personal choice and preference. Sand filters are still the most commonly used filters in Australia. Robust, durable and low maintenance, sand filters can also be filled with different filtration media such as Zodiac Crystals (glass media) or Diamond Brite to provide deeper, more effective filtration. Cartridge Pool Filters are extremely water efficient and do not require backwashing, like sand filters. Each time you backwash a sand filter you waste an average of 750 litres of water, which equates to thousands of litres annually. With our Cartridge Filters, you can simply remove the cartridge element and hose it down. 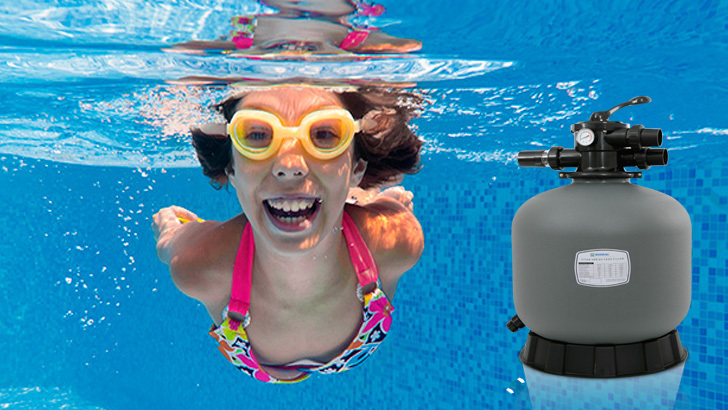 The Mineral Swim system is your all in one sanitisation solution, offering the choice of chlorinator and ozonator or bolt on ozonator, which will work alongside any chlorinator. 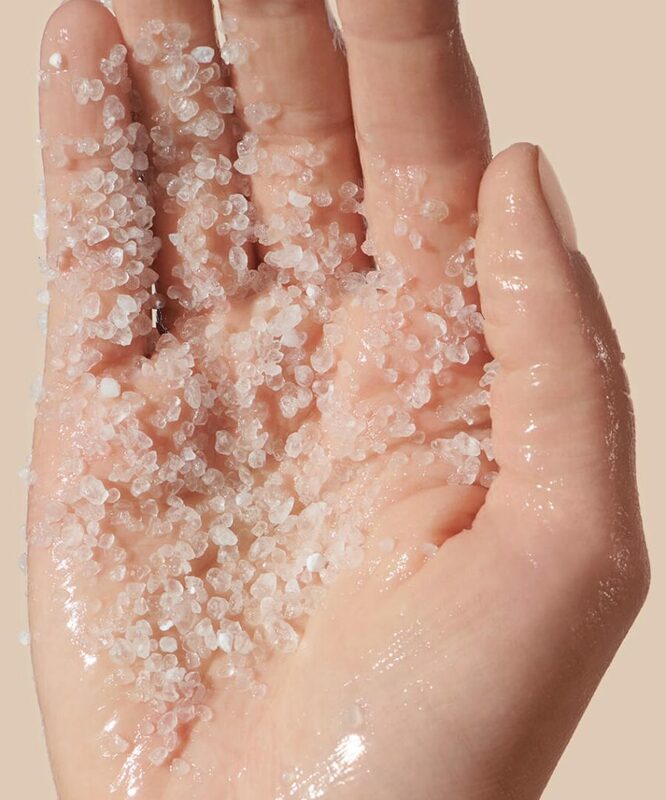 Mineral Swim combines 100% natural Dead Sea minerals with ozone-to-oxygen water purification and natural skincare to create therapeutic, healthy and crystal-clear swimming experiences. Together the ozone and minerals provide the safest, clearest and healthiest swimming water available. The minerals soothe and hydrate your skin, relax your muscles and flocculate the water, whilst the ozone provides one of the most effective sanitising agents in nature. The minerals in Mineral Swim have major health benefits for people suffering from conditions such as eczema and psoriasis. The water is gentle on the eyes, hydrates the skin and softens the hair. The ozone adds its own powerful flocculant effect eliminating microbial contaminants such as bacteria, skin cells, viruses, urine, oils, chloramines and other organisms. When using in conjunction with your Dolphin robotic cleaner, your pool water will have exceptional clarity. Mineral Swim has a higher magnesium content than our competitor products, plus has a bonus of including an ozonator for safe water purification. Ozone will kill bacteria and oxidise organic waste more quickly than chlorine and other chemicals. Ozone is produced naturally in the earth’s upper atmosphere in two ways. When the sun’s ultraviolet rays split the oxygen molecule, one individual oxygen atom attaches itself to a molecule to form ozone. Ozone is also formed when an electrical discharge (like lightening) passes through oxygen. The coronal discharge method of ozonation is Everclear Pool Solutions preferred method of oxygenating your pool. The air is passed through an electrically charged chamber, where a miniature ‘lightening storm’ produces ozone from available oxygen. Corona Discharge systems produce substantially higher concentrations of ozone than the UV system available from competitors. The technology for the ozone water purification is designed and built in Australia. The minerals are 100% natural and imported from the Dead Sea in Israel. The surface and shoreline of the Dead Sea are 423 metres below sea-level and is the lowest geographic point on Earth with a depth of 304 metres below the lake’s surface. These incredibly unique conditions exhibit high salinity and low elevation that give the Dead Sea extraordinary properties that are reported to have amazing therapeutic effects on the human body. 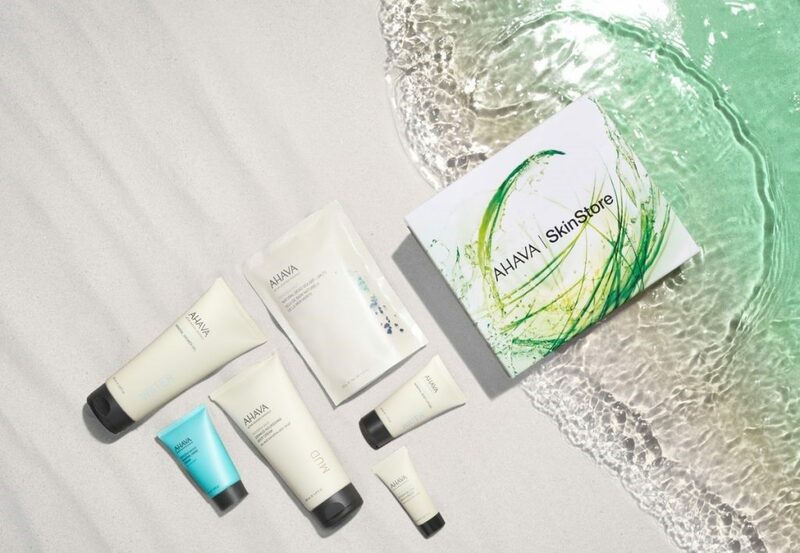 Ahava product lines include a basic product for all skin types; other products for dry, sensitive skin and for men’s skin; and anti-aging products for face and body. Product lines include hand cream, foot cream, facial cleanser, body milk, facial nourishing cream, facial moisturiser, moisturising shower cream and body cream. Dead Sea mud, alone or in combination with other ingredients, is believed to have benefits for deep cleansing and stimulation of the skin. Minerals extracted from Dead Sea water such as calcium, magnesium and potassium, are said to improve the metabolism, stimulate circulation and aid in the natural repair of cells.